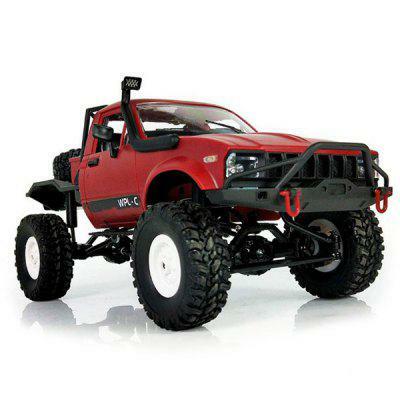 The Traxxas TRX-4 has quickly become a popular option for “scale R/C” enthusiasts. Being their first radio-controlled trail rig, Traxxas put a number of features into this model, making it a premium option for those looking to get into the crawling and trail scene. While the stock rig is an amazing piece, if I’ve learned one thing about this hobby, it’s “customization is king”. With a variety of upgrades and add-ons available, there are countless ways to create a rig that’s one-of-a-kind and customized to your personal preference. If you want to update the look and performance of your TRX-4, here are some ways to get it done. Need to Buy a Traxxas TRX-4?